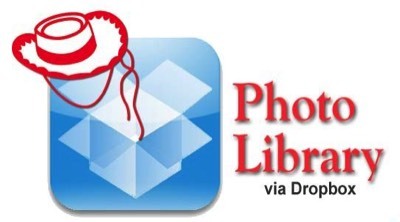 Our Photo Library is hosted by a great service called Drop Box. You can access the library by clicking here or clicking on the logo above. A lot of thought and work went into providing the best, most economical solution available to host our photos, both current and past. We hope you enjoy the Photo Library. Comments or Questions? 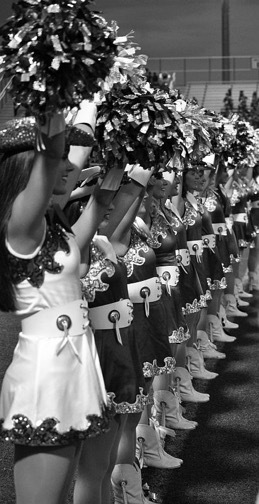 We want to continue to provide a photo-sharing service to our members that both useful and valuable. If you have comments or suggestions, click here to submit your thoughts. Official Logos: If you are looking for our official Logo artwork, please click here.